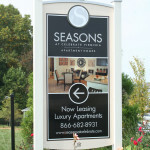 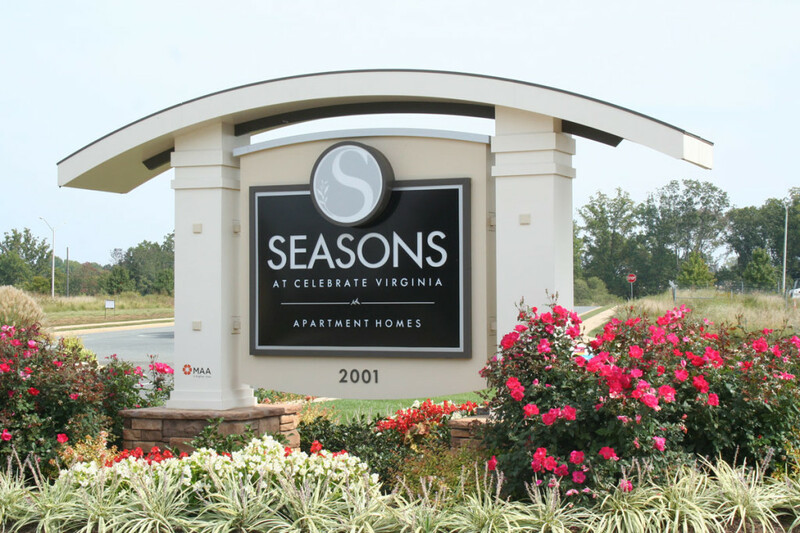 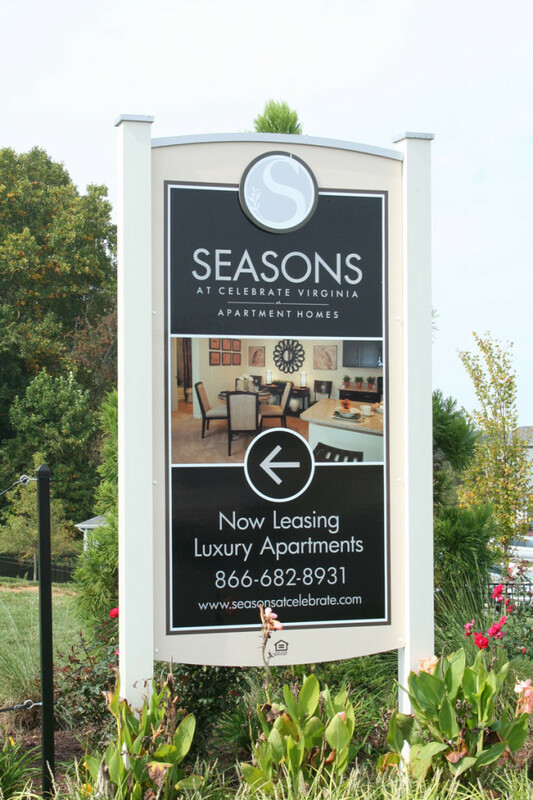 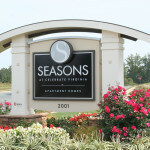 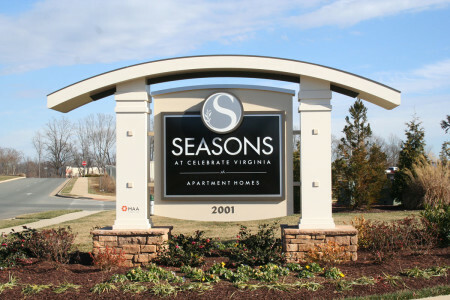 Seasons is an existing apartment community that needed new signage. 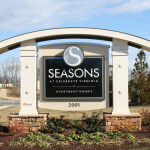 We were able to update the main entrance sign with one that is internally lit, increasing their visibility from the street. 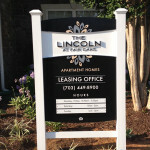 We also did a site survey for the property owners, determining the best locations for internal signage. 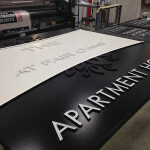 This included wayfinding signage, building numbers, traffic signs, rules signs, and marketing signs. 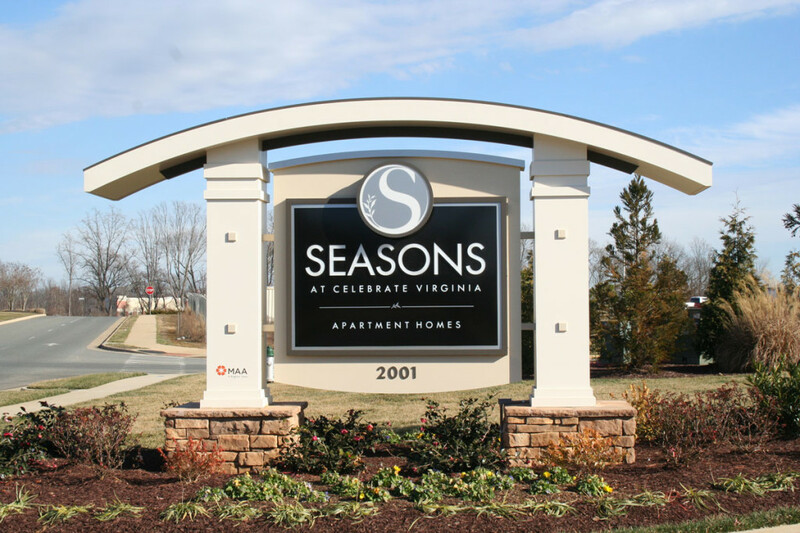 This property enhancement provided a better presentation for the management and better traffic flow inside the development. 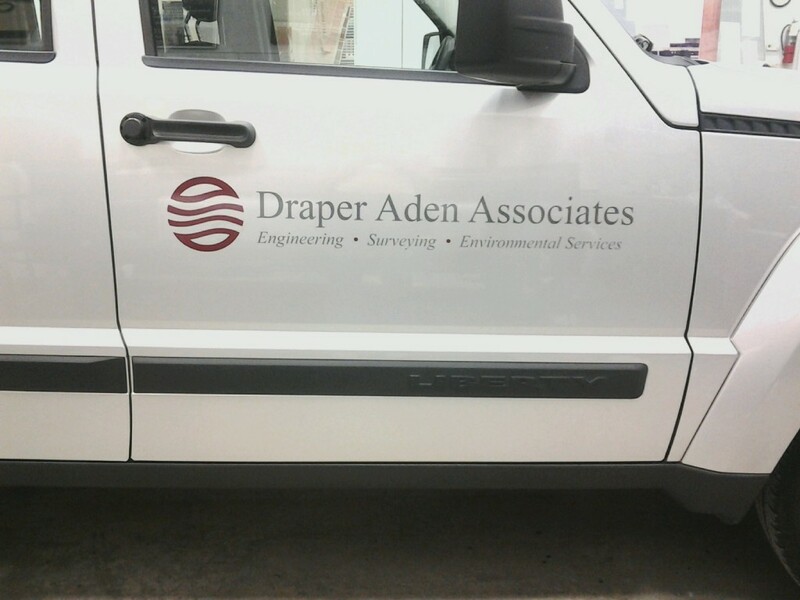 We have done vehicle signage for Draper Arden for years. 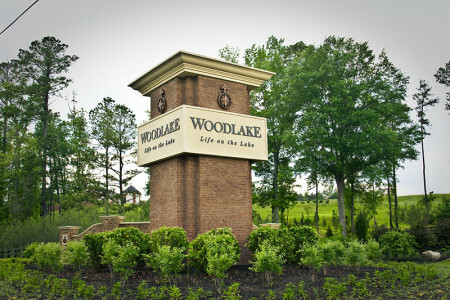 They decided they wanted something new and updated. 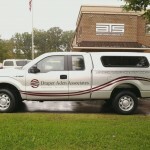 We opted to enlarge the logo and add a large swoosh. 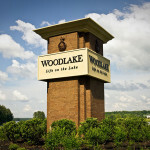 This recognized the brand but gave it a fresh look, showing the continued growth of an established company. 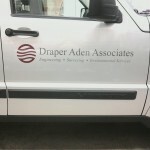 The swoosh made the logo dynamic, exemplifying the energy of Draper Arden. 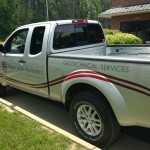 The vehicles with the new design were more noticeable driving around town, which led to more phone calls and more sales. 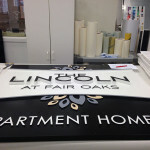 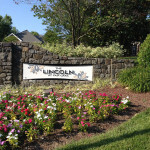 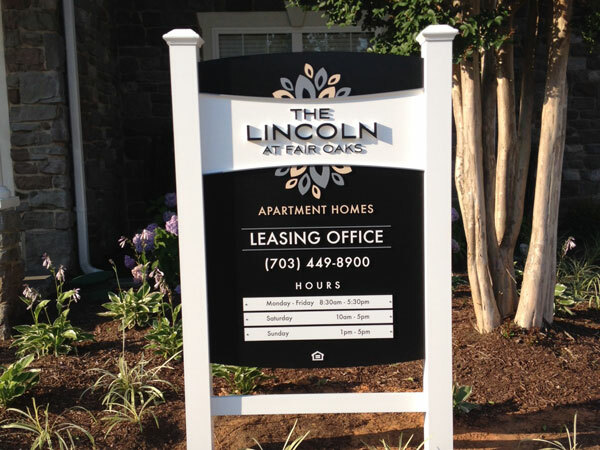 We were very excited to get on board with Lincoln at Fair Oaks for their sign package. 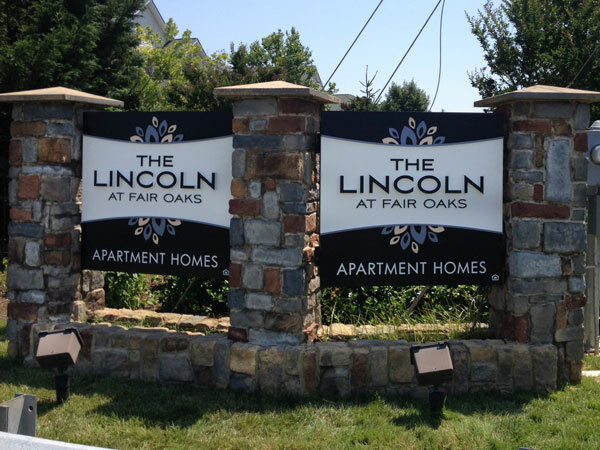 They had received many design proposals, but ours exceeded their expectations. 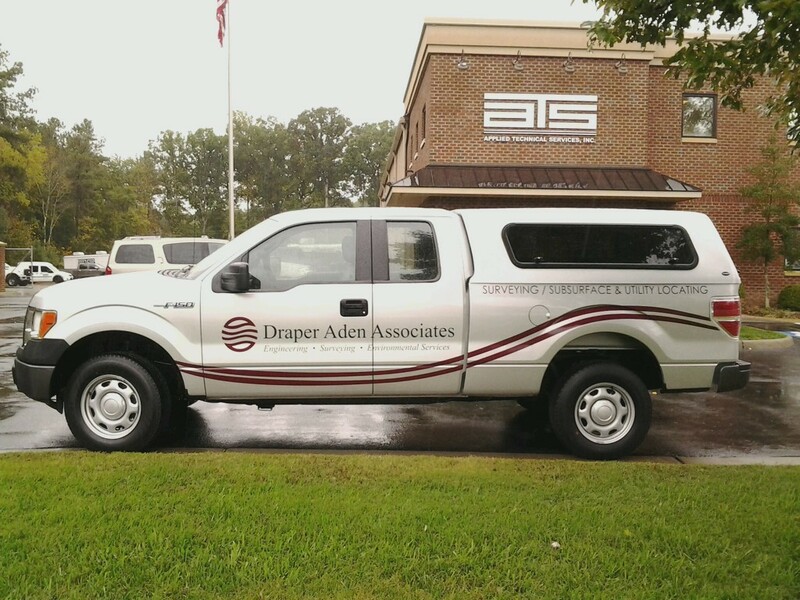 Our process met the challenge of incorporating their logo into the design without drastically changing it. 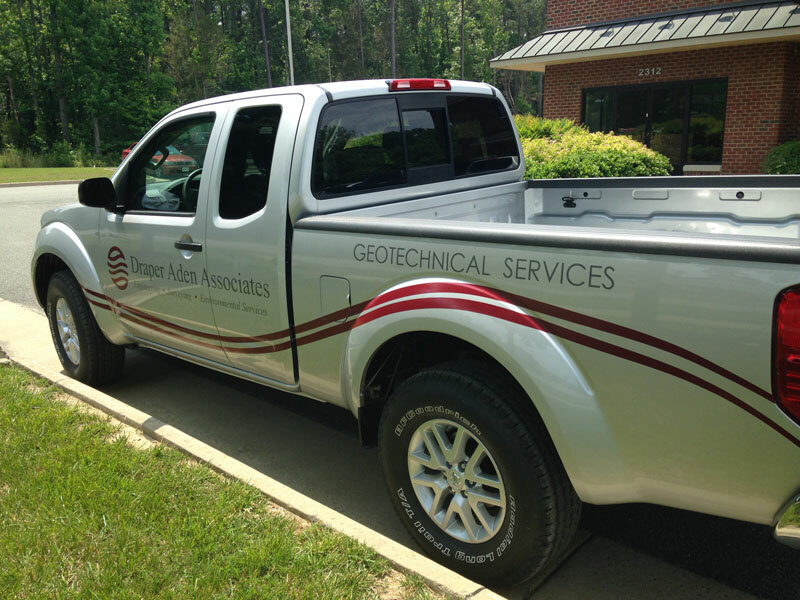 We were able to rearrange it, while using elements of the logo to bring together an aesthetically pleasing design. 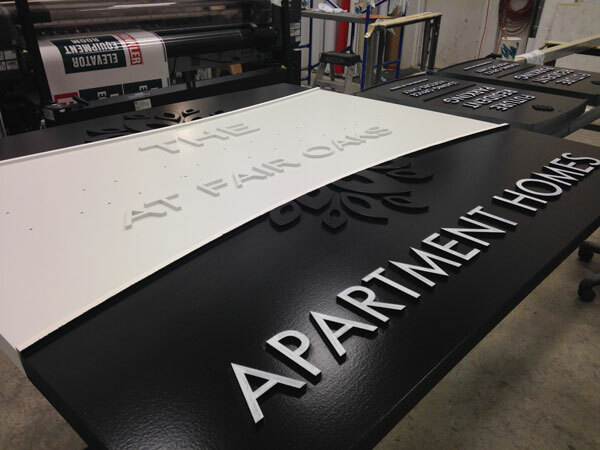 A majority of the signage for this package was constructed of P-metal with a vinyl overlay. 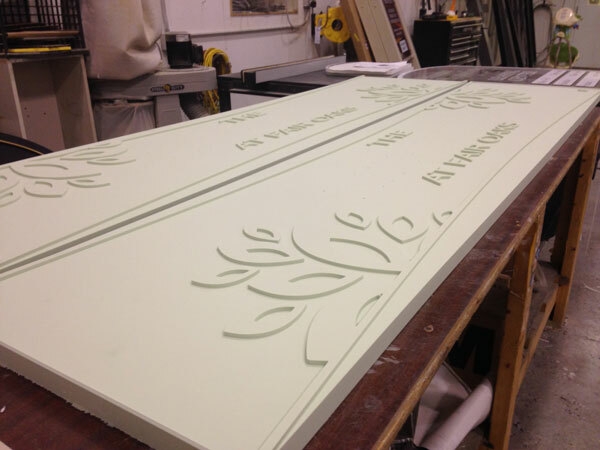 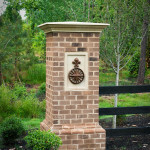 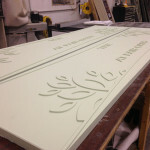 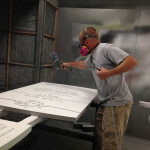 This is an affordable material to use for directional signs and address plaques. 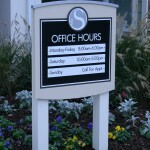 For the main ID signs and leasing office they decided to go with a routed technique. 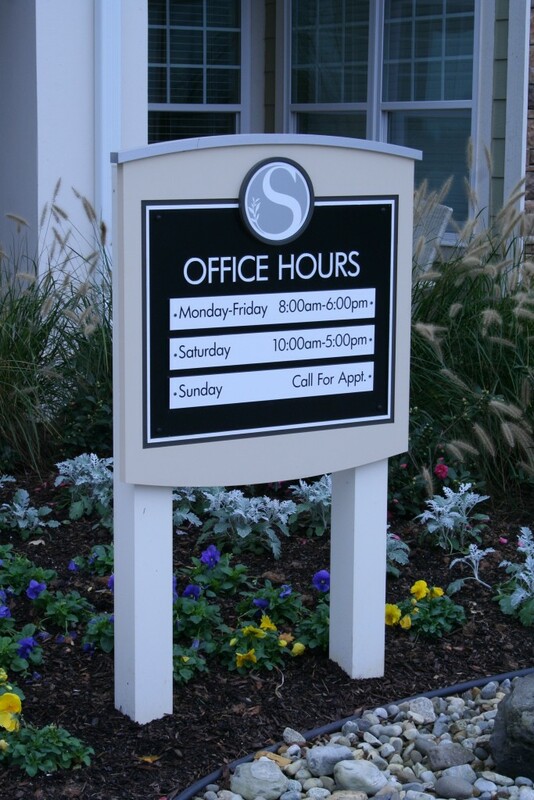 We always recommend having a routed sign for the entrance of any business. 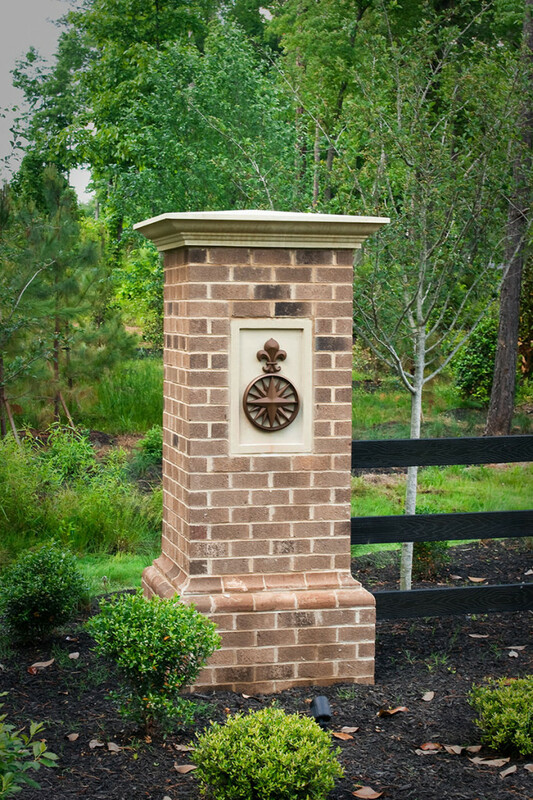 By having it routed, the 3 dimensional look makes it more dynamic from all angles. 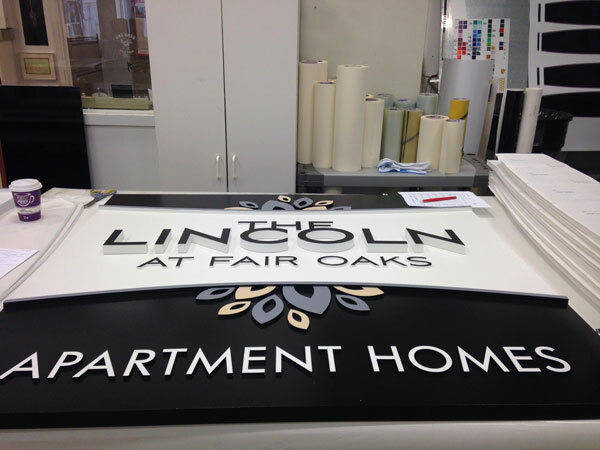 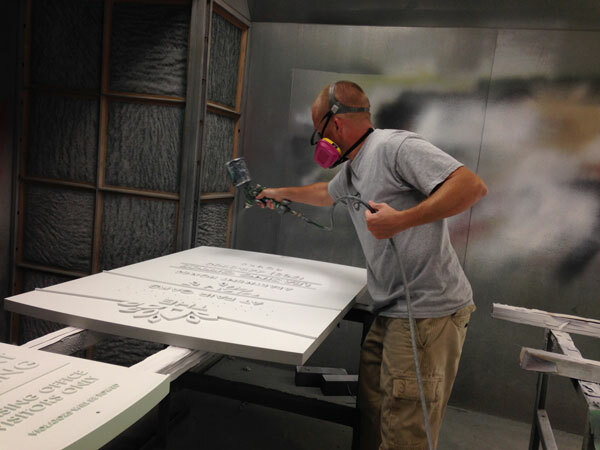 Our goal at Carousel Signs & Designs is to make sure our customers have signage that is going to make then stand out from their competition. 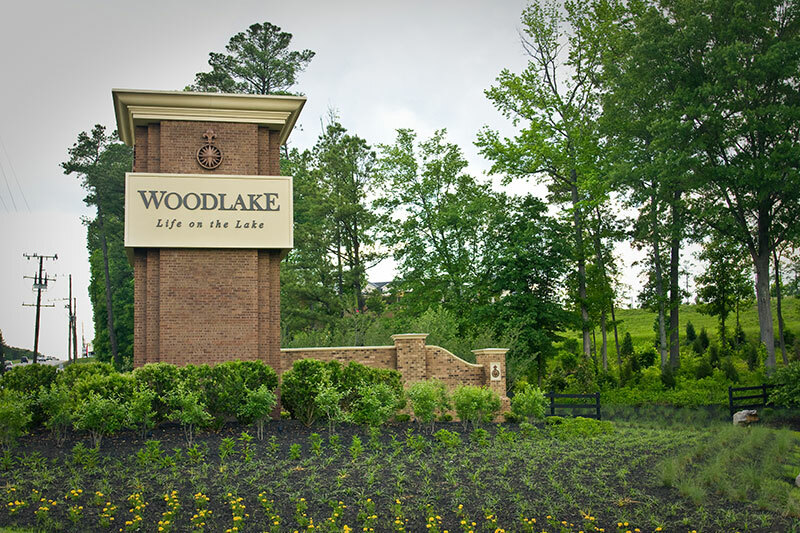 We were thrilled when Cite Design, a landscape architect firm, recruited our expertise for the Woodlake project. 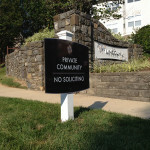 You may remember the blue and red signs seen throughout the community. 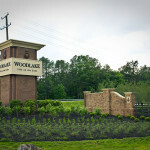 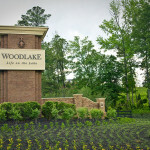 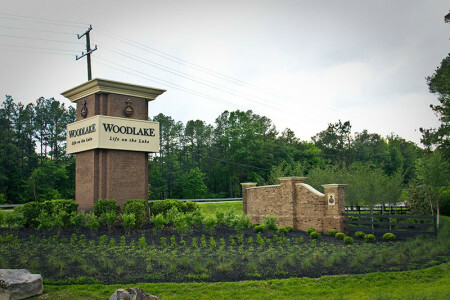 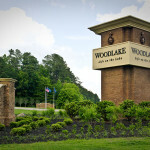 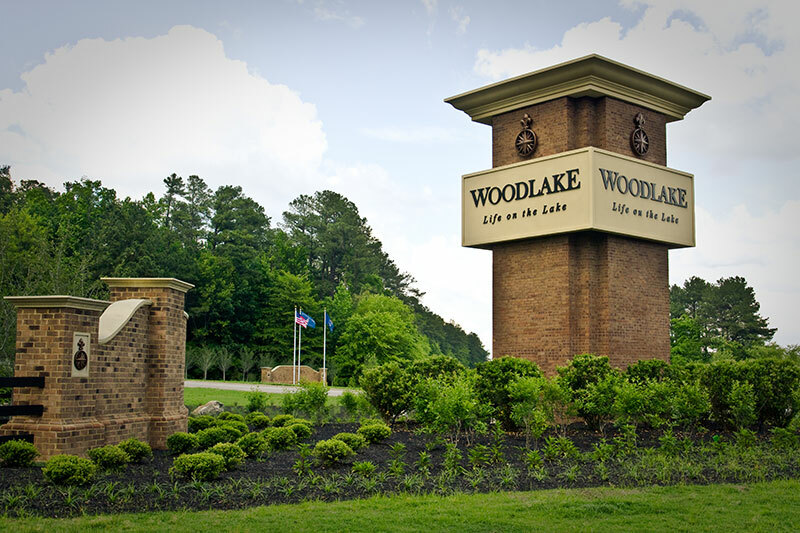 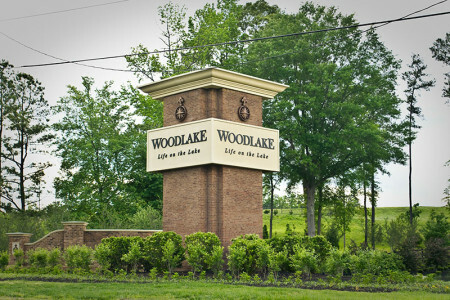 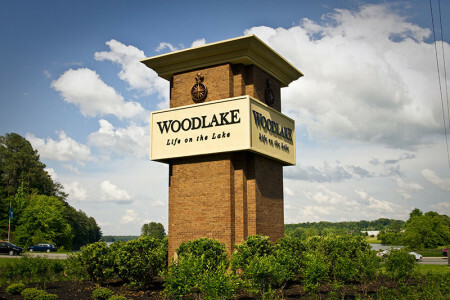 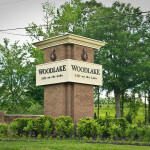 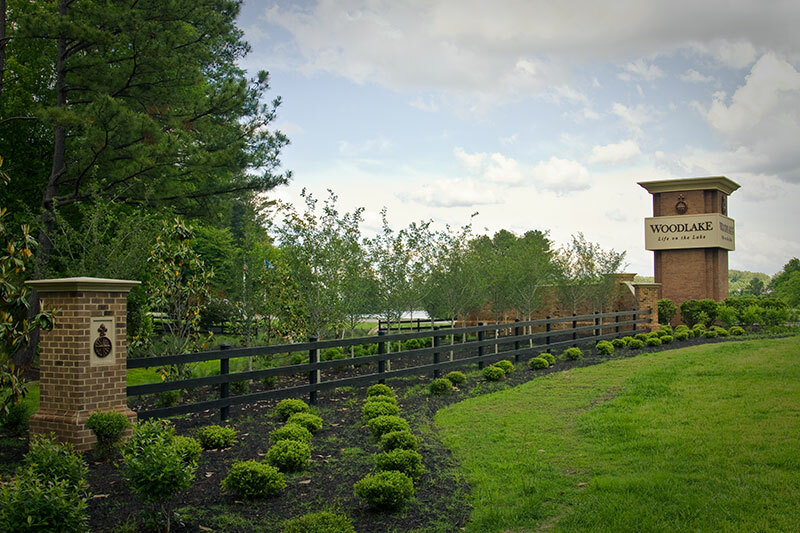 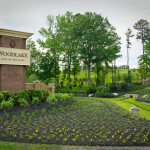 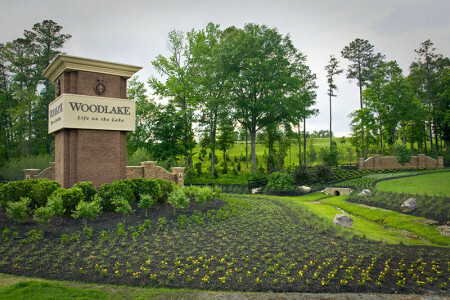 Woodlake is a high-end residential community located on the banks of a picturesque reservoir. 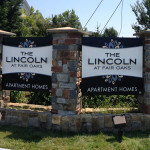 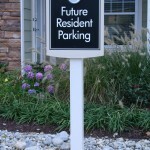 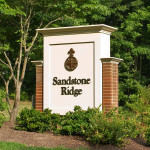 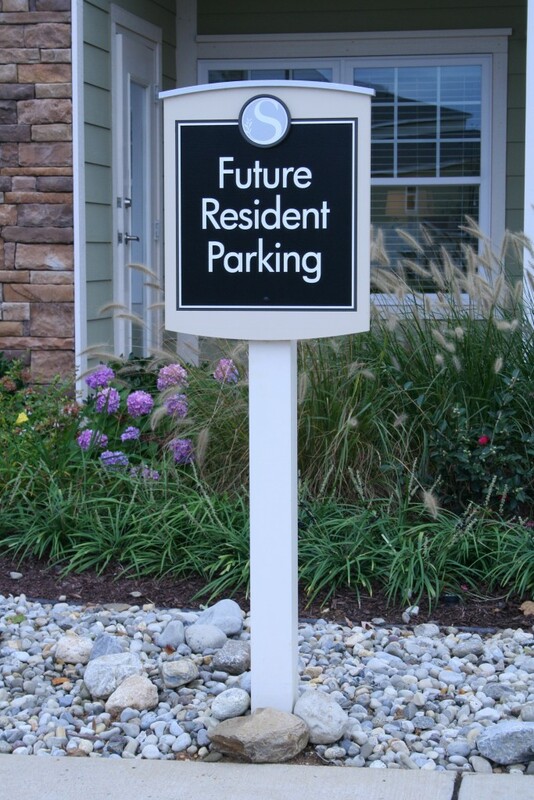 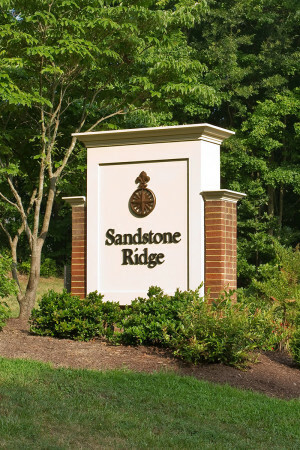 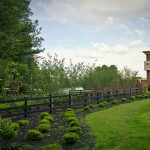 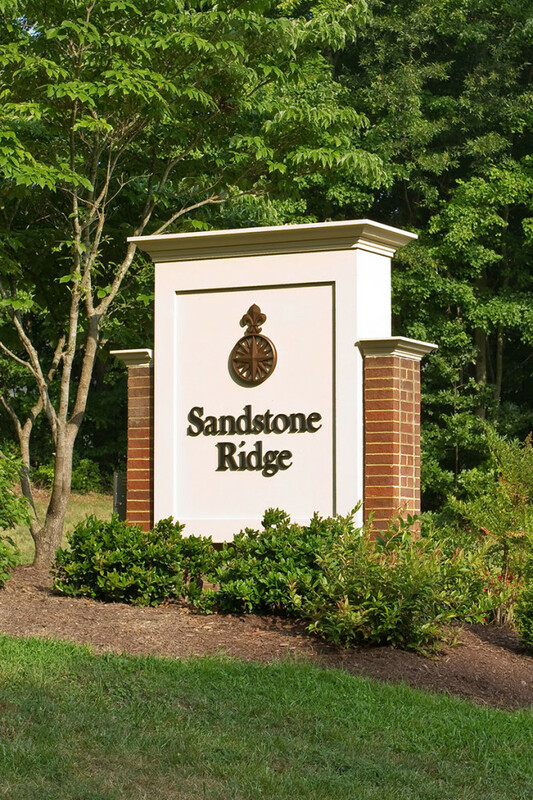 Their signage needed to reflect the quality of the homes and the landscaping throughout the community. 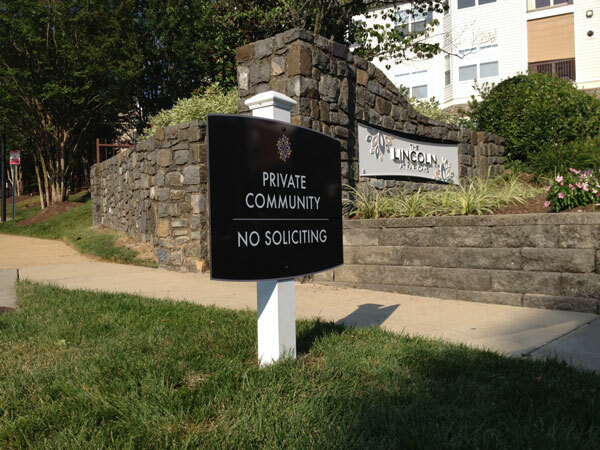 We were able to complete additional masonry structures, add fencing and flag poles, and replace all of the 54 neighborhood signs throughout the community. 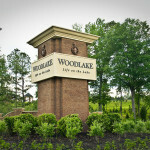 The new package reflects the welcoming but upscale atmosphere of the neighborhood. 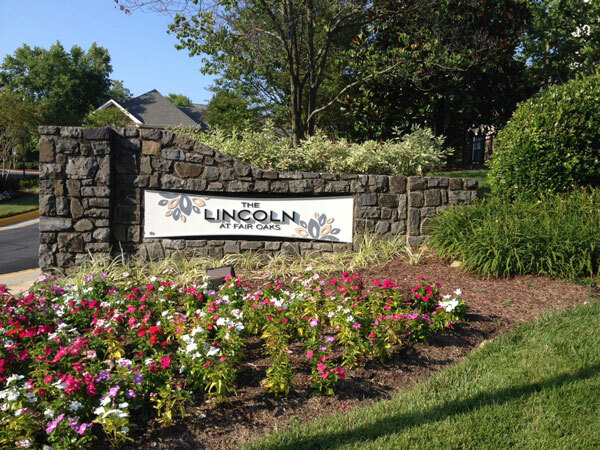 Quite an improvement, wouldn’t you say?